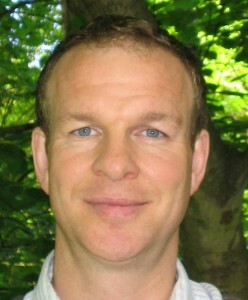 My name is Paul Sibson and I am psychotherapist (United Kingdom Council for Psychotherapy Acc. Reg. ), counsellor (British Association For Counselling & PsychotherapyAcc. Reg. ), and certified trainer for the coherence psychology institute working within a humanistic and integrative framework; I am also a trained supervisor and am on the UKCP Register of Supervisors. I practice one-to-one psychotherapy in Kendal and also offer in-depth personal and professional workshops under the heading of EmbodiMind; workshops that emerge from a powerful synthesis of the Western psychotherapeutic tradition, Eastern body-based practices and philosophy, and cutting edge discoveries in neuroscience.